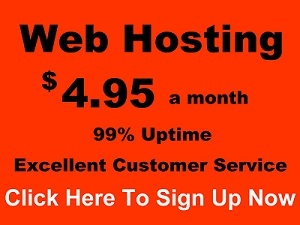 MyWebHost.com Web hosting allows you to make your own web site updates. If you are Web hosting client of ours and you have questions regarding updating your web site, please let us know. We have been in business since 1998 and our customers love us for fast, quality service and pleasant customer service.